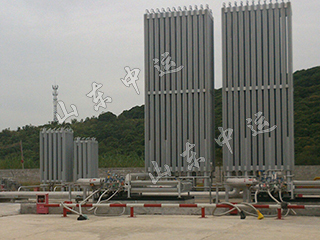 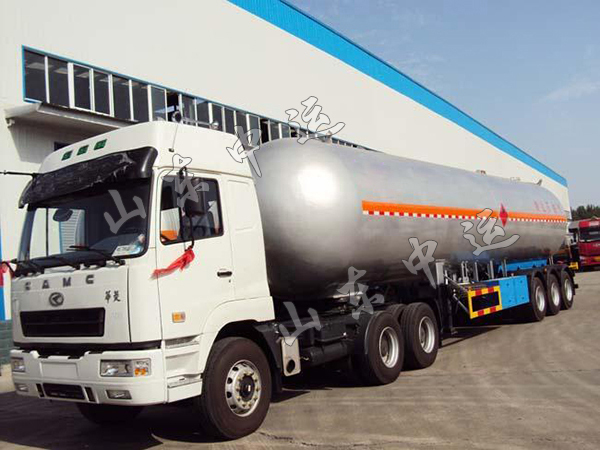 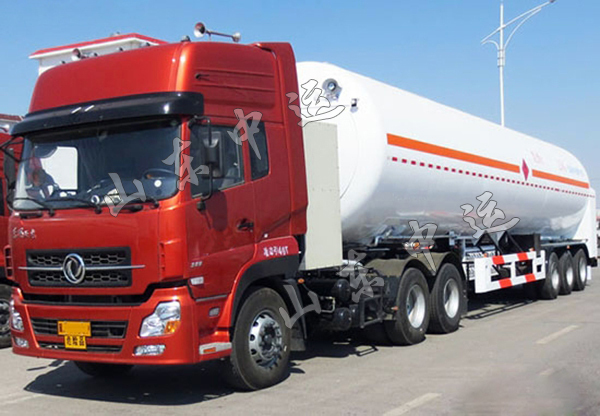 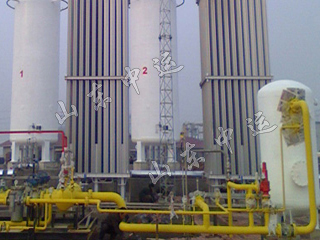 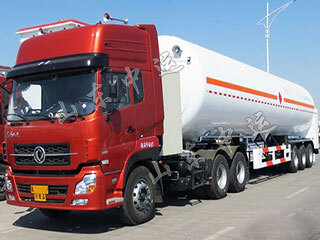 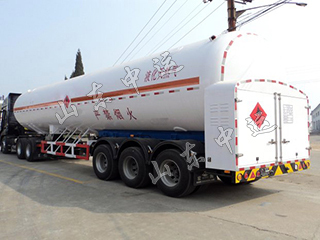 LNG Fuel Transportation Tank Truck adopt ultra high vacuum multilayer insulation, good insulation performance, low evaporation rate. 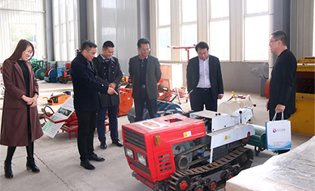 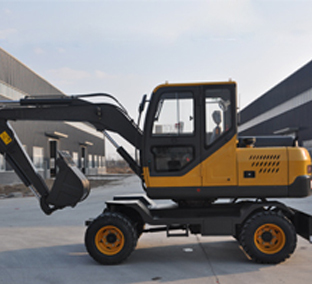 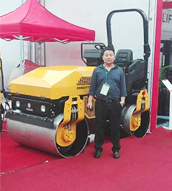 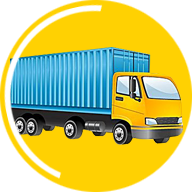 Light weight, load quality, low transport costs. 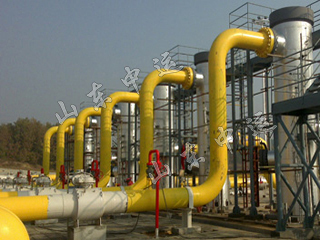 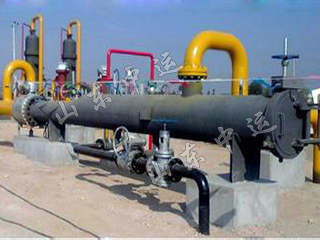 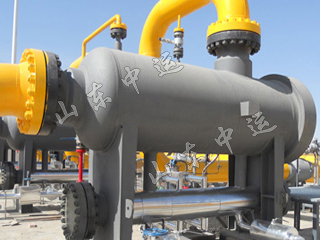 Advanced piping system design, simple and safe operation, easy maintenance. 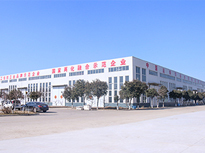 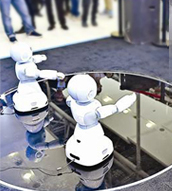 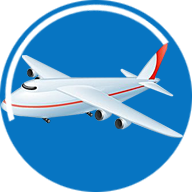 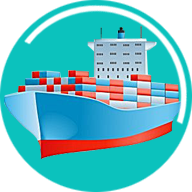 Advanced manufacturing technology, a complete quality assurance system, stable and reliable quality. 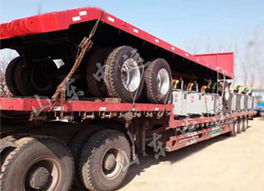 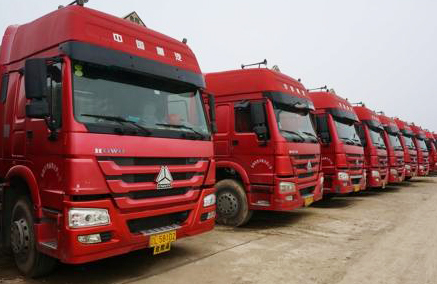 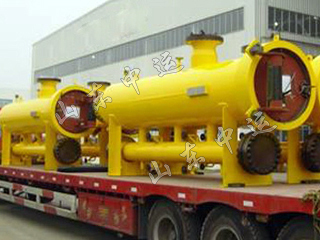 Double pipe line air brake, front two axle is 30 air chamber, rear axle is 30/30 air chamber.